New Year's Resolutions-Are we still keeping them? This year, I started thinking about my New Year's resolutions during the commercial breaks of the Christmas Law and Order marathon. Moving all the dogs to get up to retrieve a pen and piece of paper seemed exhausting. A couple days later, I was flying to DC and as the air passengers crowded into the aisle to get their luggage, I watched several people impatiently glare at a few of the more fragile people struggling to get their flowered suitcases from the overhead compartment. I guess their glaring took too much brain power and the idiots could not actually help the person in need. 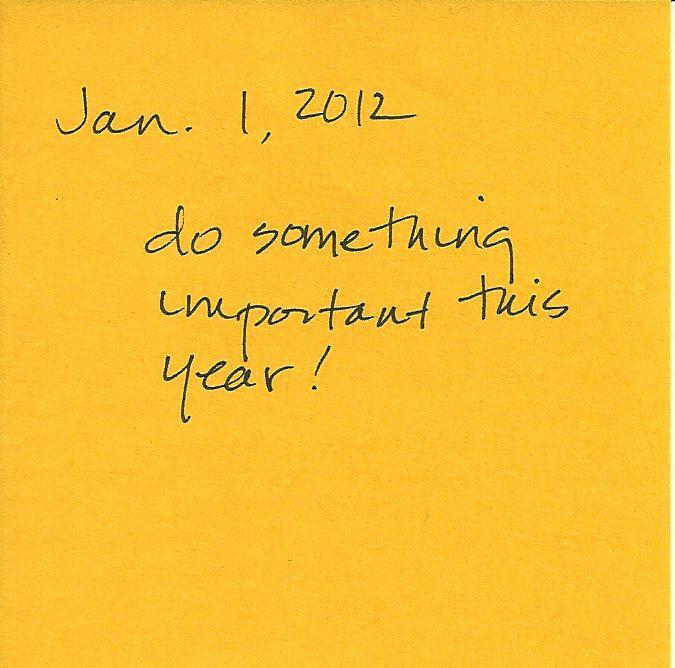 Fired up, I decided to forgo all my usual resolutions and focus on doing something simpler-focus on doing something important this year. My efforts may be small, but we all have to band together and make our world a little nicer. As a start, I wanted to tell you about a couple of talented photographers who are partnering with animal shelters and taking high quality pictures of the animals that are available for adoption. This wildly successful program has resulted in many pet adoptions. This week, Bark magazine highlighted the Pic of the Litter campaign where the photographer, Lynn Terry is working with The Brighton Agency and the Animal Protective Association of Missouri to beautifully photograph 15 dogs are having the hardest time getting adopted. Launched on Valentine's Day, 11 of the 15 dogs, have been adopted. In December 2011, the CBS Early show profiled Dallas-based Teresa Berg, a photographer who works with animal shelters photographing rescue animals (see video). You do not have to be a professional photographer to do this work. Ms. Berg has a great blog, Focus on Rescue where she help all levels of photographers interested helping these animals by provided webinars, advice on cameras and helpful tips. 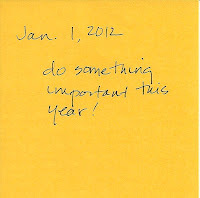 Take care of yourself and have a great 2012.